When you consider that in a recent poll, white-collar adult workers confessed that 6.3 hours of their day is spent on email, the numbers are even more shocking. And don’t even think of a world without email. It is and will remain the cornerstone of our workplace. While it is time-consuming and frequently annoying, there are steps that can be taken to cut down on the time spent on email, but what about the annoying part? 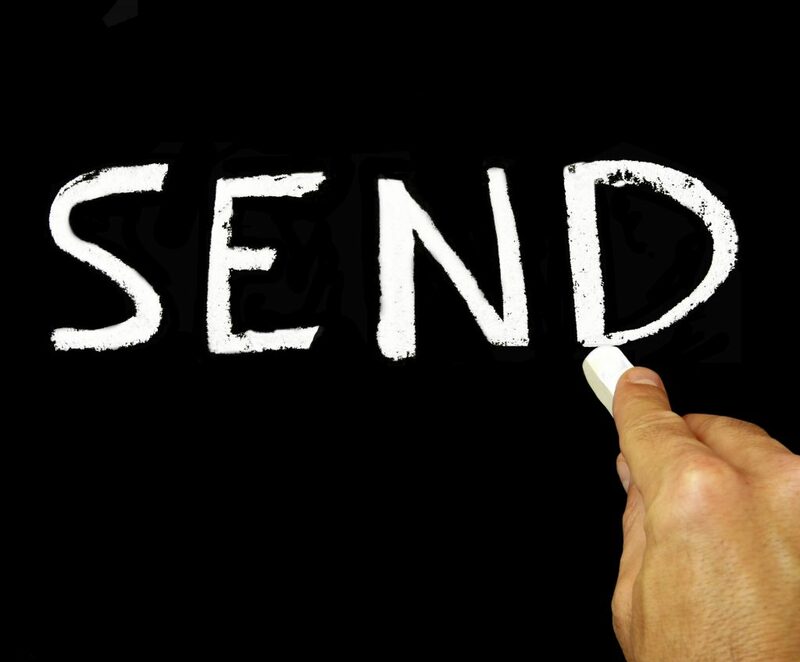 Much of what causes email grief is the fault of the sender. The explosion of electronic messaging has created as many problems among co-workers as it has solved. Email abusers are ruffling feathers. You may recognize some of them and their irritating habits. The most egregious email abusers are those who wait until the last minute. An hour before the meeting or teleconference, they send a list of ten issues you need to be prepared to discuss. They would have you believe that they are so busy and important that they couldn’t get word to you sooner. Truth is that they procrastinated. Now their problem becomes your problem. Then there are the email abusers who never respond to email. You know who they are. You can e-mail them till the cows come home, and they won’t answer. When you confront them, they swear they didn’t get your message. They blame it on their server or the latest virus. E-mail is only as good as the people who use it. Be considerate of recipients. Chances are they are not sitting at their desk with nothing else to do but check email. Furthermore, they may not even be at their desk. If you have waited until the last minute, don’t put your message in an email. Pick up the phone or walk to your co-worker’s office to break the news. It is not the instantaneous communication it was once considered. In fact, email is the new snail mail. It is slow. People read it infrequently. If you want something done quickly, don’t send an email. Use the Internet to build relationships, not destroy them. Email is a valuable tool only when it is used correctly. Lydia Ramsey is a Savannah-based business etiquette expert, keynote speaker, trainer and author. Her quick wit, southern charm and extensive knowledge of business etiquette make her a sought-after speaker. Contact her at 912-598-9812 or visit her website: LydiaRamsey.com to find out how her presentations and workshops can help you or your employees add the polish that builds profits.